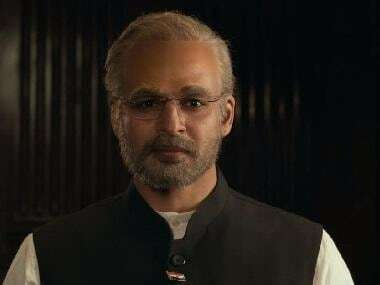 New Delhi: Producer of a biopic on Prime Minister Narendra Modi, Sandeep Ssingh dismissed the charge that the film was meant to influence voters during the election season, hours after the Supreme Court declined a plea seeking a stay on its release. Expressing his happiness over the apex court's verdict Ssingh said, "Me and my entire team who worked on the biopic are thankful to the judiciary. Finally, justice has been done to the film and now we are completely relaxed." "We were initially worried as to whether the film would be released or not. As soon as we got to know that the case has gone to the Supreme Court, and Kapil Sibal sahib and Abhishek Singhvi ji have knocked the doors of the Supreme Court, we were worried. And now finally after the order, the entire team is really happy and most importantly that the film is hitting the theatres on 11 April,” he said. 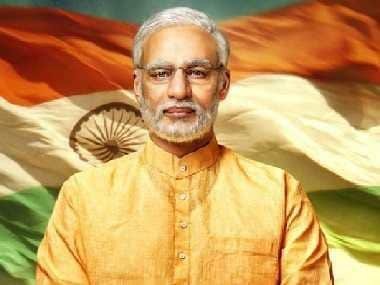 Dismissing allegations that the film was spreading propaganda, the producer went on to say, “PM Narendra Modi does not require a film or require people like Sandeep Ssingh and Vivek Oberoi to make a film and promote him or BJP because people have already decided whom they want to vote and bring to power in the 2019 elections. So I don’t think a film will influence anybody to vote." 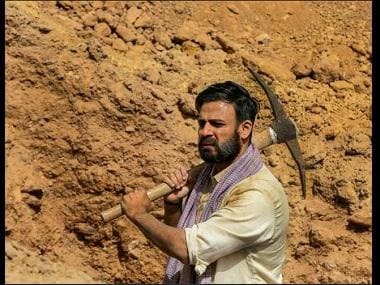 The biopic was initially scheduled for release on 5 April but its release date got postponed to 11 April, which falls in the first phase of polling of Lok Sabha elections. The film helmed by Omung Kumar has been criticised by the opposition parties, which believe that the biopic may give an undue advantage to BJP in the polls.